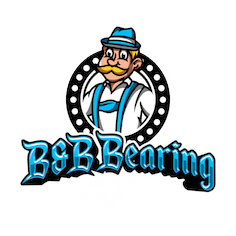 Find your power transmission parts at B & B Bearing! 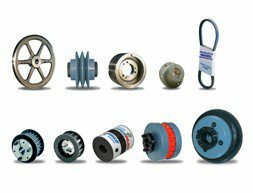 We have 30 different manufacturers in our inventory. 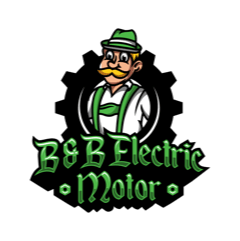 If you need power transmission assistance, please contact our office at (604) 591-3371 today!